The scope of web development is finding new meanings of implementation in various fields. As a web developer, you will create websites. 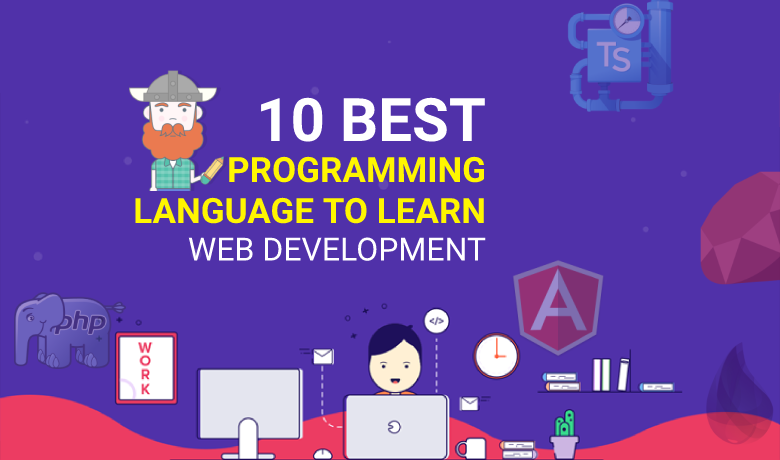 That is, you will be responsible for behind-the-scenes coding and programming of websites. 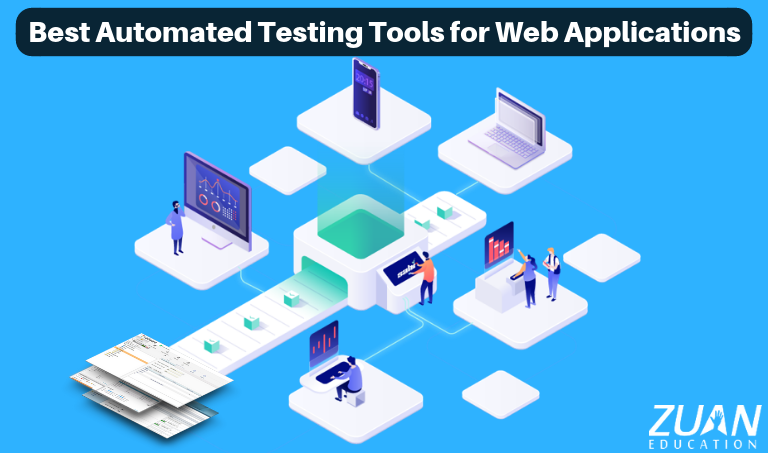 Why do we need the best Automated Testing Tools for Web Applications? Time, speed, quantity, and quality make automated testing a preferred choice for large projects. This demand for producing higher-end software requires businesses to seek solace in reliable and efficient software testing tools. However, there are so many tools out there. 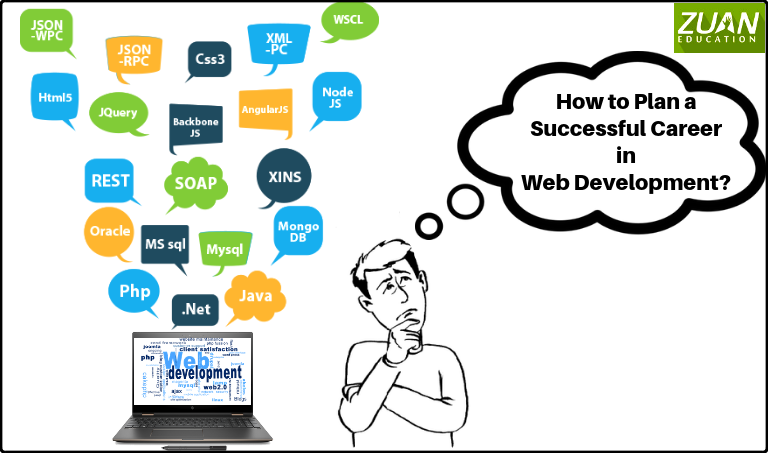 How to Plan a Successful Career in Web Development? 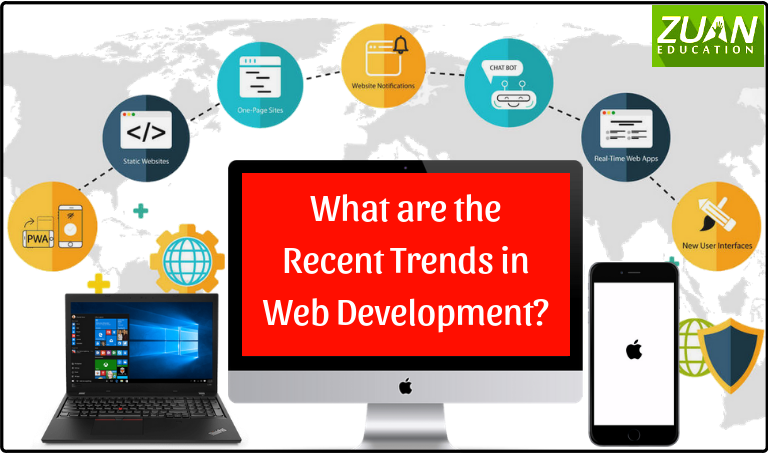 Web development is expanding with the introduction of new technologies. Like, smartphones and tablets. Therefore, your career in web development opportunities will never die down. Moreover, your knowledge to create new apps and programs will be valued more. To develop web pages or create websites, needs modern skills. Moreover, good web design is a factor to draw leads and conversions.